If concern about appearing rude has ever kept you engaged in a conversation with a stranger who you felt might be dangerous, then you need to read this book. 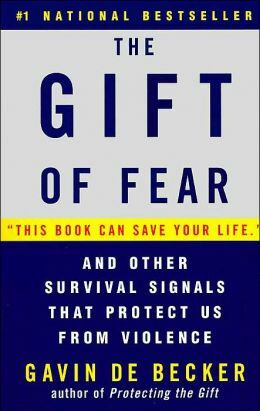 With clarity like a shot of adrenaline, de Becker reveals the techniques of violent predators and gives advice on how not to become a victim. While needless worrying masks our natural instincts, dismissing real fear when it does occur can be fatal. Through stories of celebrity stalkings and workplace shooting sprees, mail bombs and media hysteria, restraining orders that backfire and children who kill, de Becker shows how to identify and defuse potential threats. His message is calmly confident: Simple intuition will protect us from harm, if we will only let it. Physician Verghese treated AIDS patients in rural Tennessee, many of them closeted gay men who left the small town for a life of freedom in the big city, and then returned when they got sick. Others are rural women infected by their partners. A sober but fascinating look at the impact of the disease on a small town and of the small town's culture on medical treatment. Verghese knows just how to interlace his own story as well. 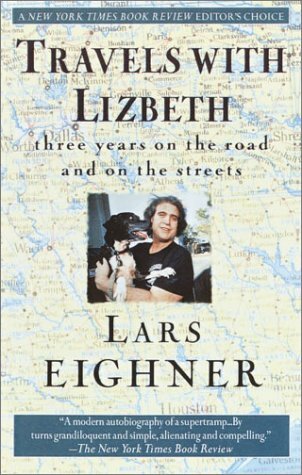 Eighner traveled between Austin and Los Angeles, living on the streets with his dog. Perceptive and stoic, he gives a glimpse of urban life that most of us don't see, including a primer in the art of dumpster diving. Eighner's pride (he refuses to panhandle) and his fierce attachment to his animal companion make his difficult life even harder, and win him his readers’ hearts. Ever wonder what happened to those little red strings we used to open Band-Aids with? Or what those foot-measuring devices in shoe stores are called? Or why there's a market for sauerkraut juice? Lukas is the man to ask. He's out to give the things in our lives the recognition they deserve. Marveling at a culture that produces both high-quality industrial tools and beef-flavored water marketed as a dog drink, Lukas is someone on whom nothing is lost—quite literally. His apartment sounds like an overcrowded museum. Whether he's praising the elegant design of a toothpick dispenser, weighing in on the Hydrox versus Oreos debate, or shopping for the perfect garlic press, his dry wit and appreciation for ingenuity and craftsmanship can make even the most ardent anti-consumer see the fluorescent-lit grocery store aisles in a new light. As Africa bureau chief for the Washington Post, Richburg spent three years covering the most widespread corruption, violence, and human misery that he had ever witnessed. Frustrated at the lack of popular protest against brutal African dictators, the systematic repression of those who do speak out, and the failure of the international community to take a hard look at what is happening in Africa, he set out to examine why peace and democracy haven't taken hold in Africa the way they have in Asian countries with similar colonial histories. 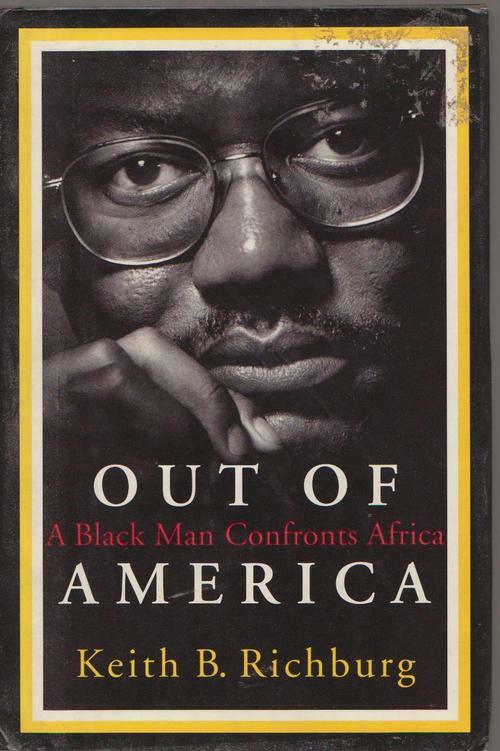 In an account both thoroughly documented and deeply personal, Richburg describes the particular difficulties of being a black American in Africa, and how, instead of finding a spiritual home in the land of his ancestors, he only found himself grateful not to have been born in a place where human life is so cheap. 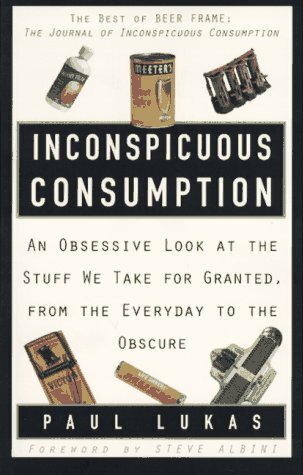 The result is a disquieting and fascinating read. 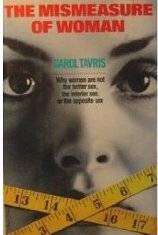 Tavris gives a refreshing scrub of common sense to the messy entanglement of biology, gender, and behavior. If men are the yardstick, of course women will look abnormal—and vice versa. Women and men, after all, are much more alike than they are different. Tavris doesn't buy, for example, that women are naturally more peace-loving than men. She doesn't deny that there are differences between the sexes, just that a difference is necessarily a deficiency. The story of Christopher McCandless, age 24, who went off to live in the Alaskan wilderness with a gun, a few paperback novels, and a bag of rice and never made it out, is sad and fascinating. Just as interesting are the stories Krakauer includes of other loners who need to prove their self-sufficiency—including himself. McCandless's story will always inspire as much anger as sympathy, for his perceived arrogance and indifference to his family. For another book about a young man wounded by a troubled relationship with his father and driven to live in a way the world doesn't understand, see The Last American Man.